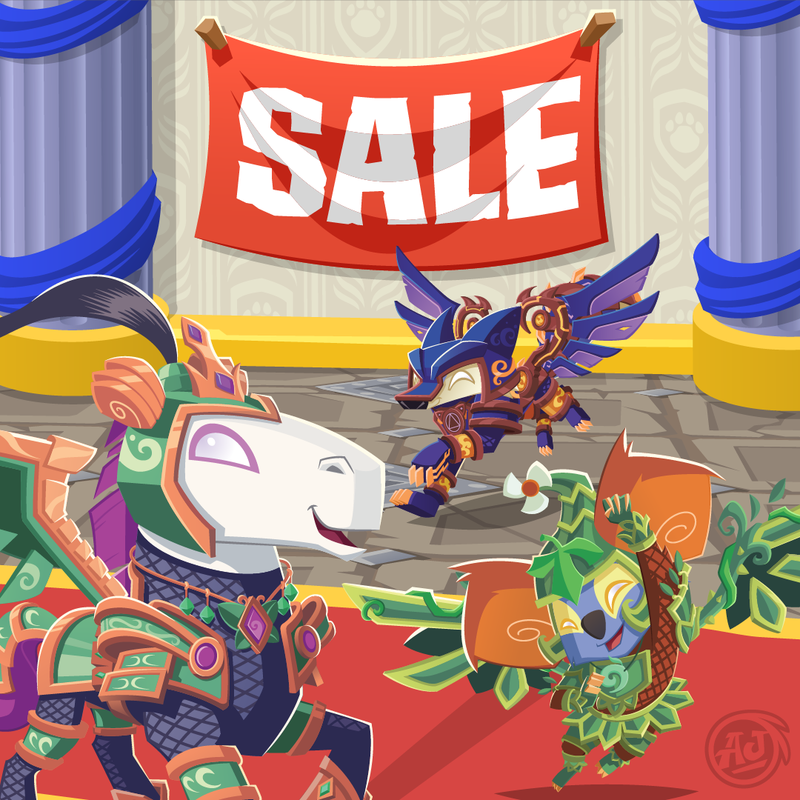 All Alpha dens and armor are on sale now and it’s ALPHAMANIA! From Liza’s Garden, to Grahams Gauntlets; Alpha dens and armor are available and on sale. Visit the Diamond Shop and Alpha Headquarters; show your love for your favorite Alpha!